Since 2003 Hampshire Coppice Group have been bulk buying branded bags for members of the group. 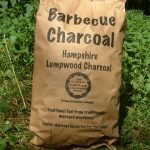 The idea behind this is to allow small producers of quality charcoal to sell their product under one banner and mark it as a Product of Hampshire. 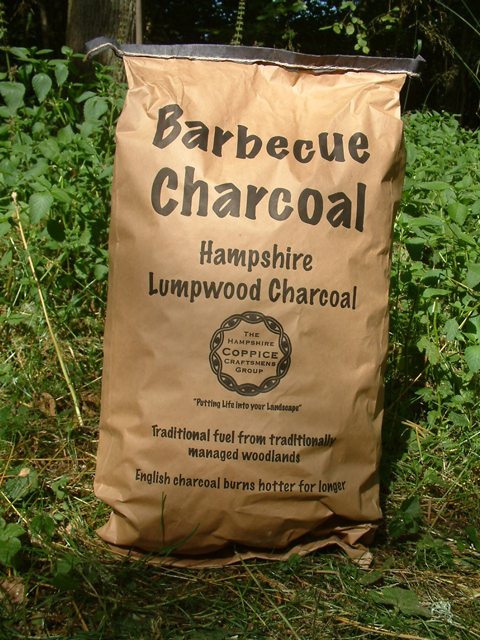 All the charcoal sold under the Hampshire Coppice Group banner is produced to the Hampshire charcoal standards. Allow to cool before disposing of any ash.